As the push for gender equality in soccer continues, Goal Five is another step in the right direction. 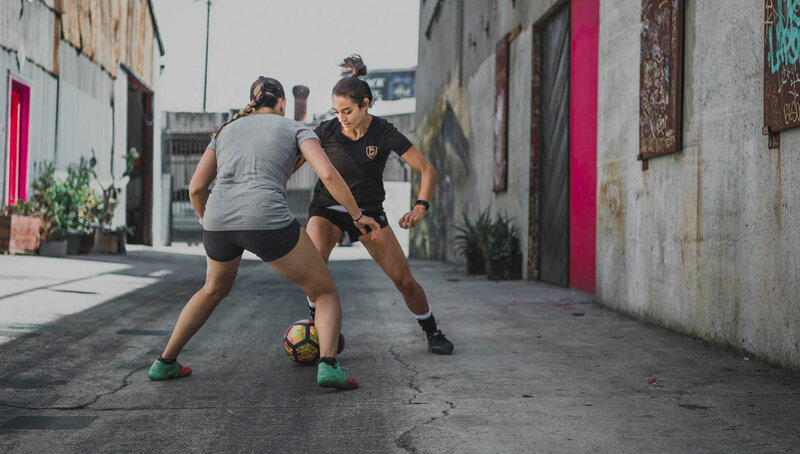 The first brand to design gear specifically for female soccer players, Goal Five looks to address all of the inequalities faced by women in the beautiful game. “This isn’t rocket science — it’s just little modifications which happen to have an impact on how the gear fits and perfoms,” says Keely Wachs about the women-specific design of Goal Five apparel. 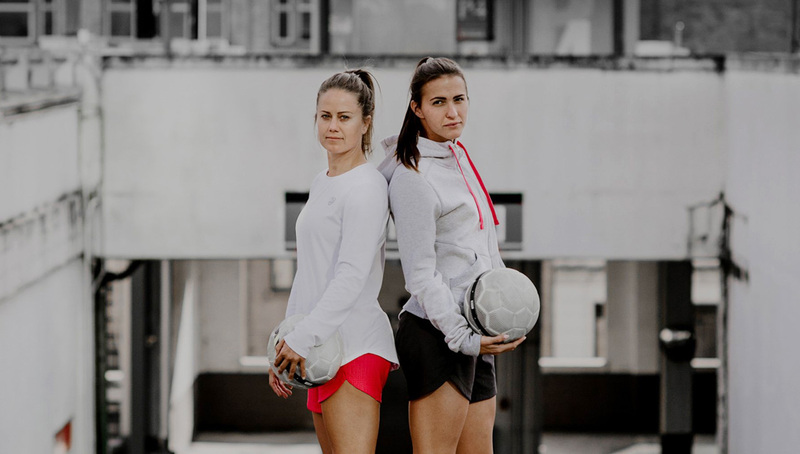 Wachs, a co-founder of Goal Five, created the brand in response to the alarming lack of soccer gear designed with women in mind. 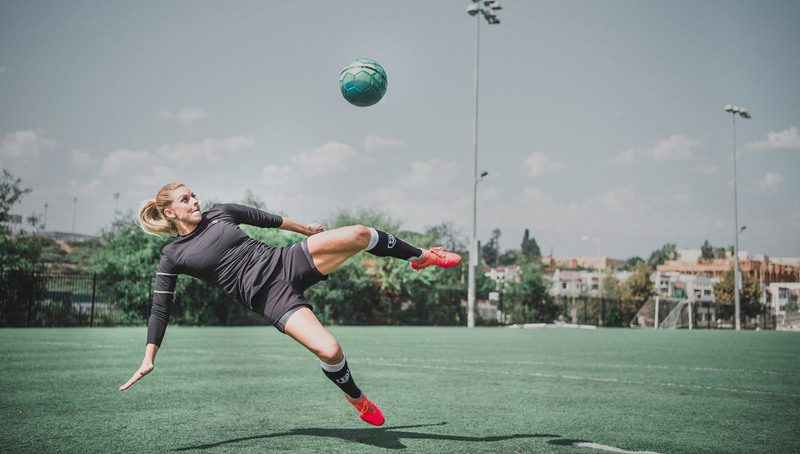 A lifelong soccer fanatic, Wachs explained that in addition to the massive pay gap between men’s and women’s soccer, inequalities in gear is another less discussed topic when analyzing the disparity between genders in the world’s most popular sport. 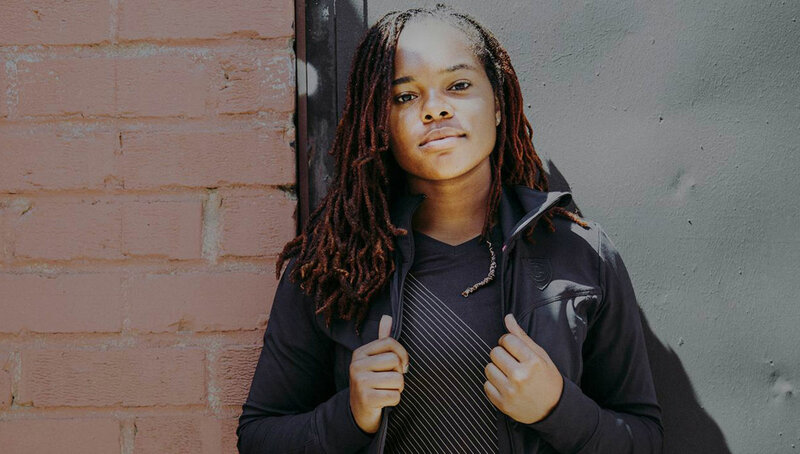 Launched in November, the Goal Five apparel line is the first of its kind, with training and lifestyle apparel created specifically for female soccer players. Goal Five has also teamed up with an incredibly talented roster of current and former professional athletes, including two-time World Cup champion Julie Foudy, Mexican National Team member Katie Johnson, and two-time NCAA National Champion and Orlando Pride midfielder Nikki Driesse. 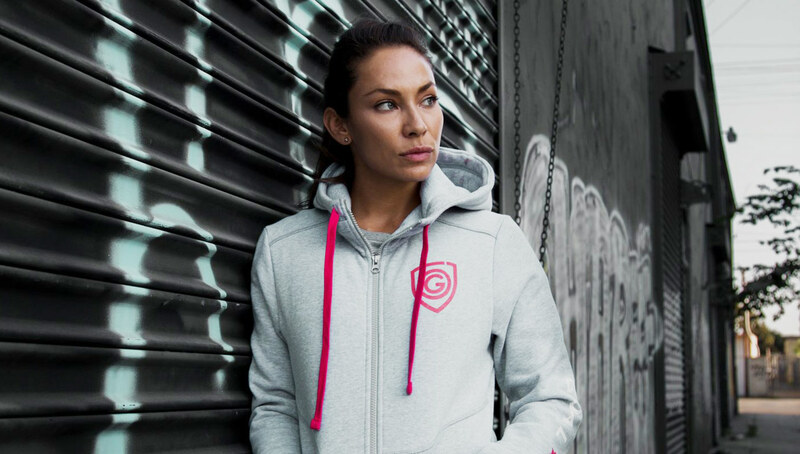 In addition to the pure training gear, Goal Five has a lifestyle line that appeals every kind of footballer. 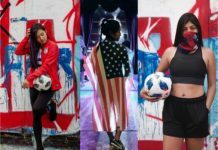 The brand has worked with members of the urban football scene, including Caitlyn Schrepfer, Lizzy Calderon, Jasmine Henderson, and Lauren Sesselmann. 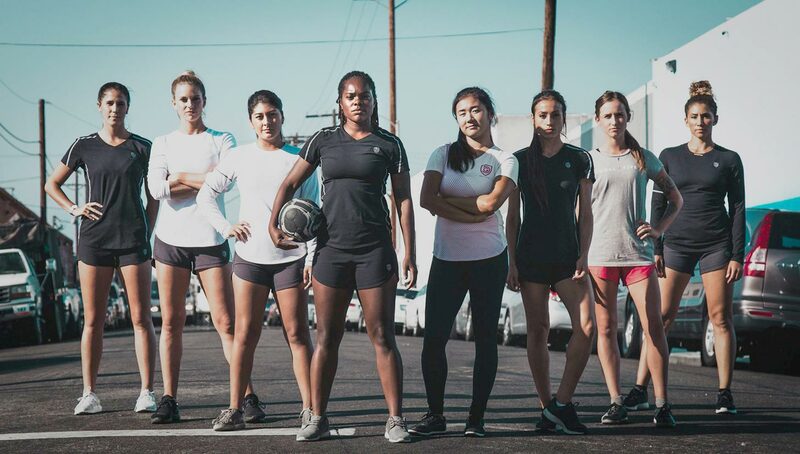 These ballers were brought together by Lindsey Jones, Goal Five’s Executive Vice President of Soccer, who starred at the University of Notre Dame before going on to play professionally. Goal Five’s products were designed with the help of feedback from girls’ teams across the nation. The Goal Five team noticed that at every practice they went to, each player had a different self-made equipment modification, whether they rolled up their shorts or tied off their sleeves with pre-wrap or jerseys with rubber bands. This is because the apparel — which many times players are forced to wear by the team — was not built to fit their bodies. Because they were so uncomfortable in their soccer garb, the Goal Five team found that many girls couldn’t wait to change out of it once they left the pitch. This in turn made it harder to express themselves as soccer players, a key part of their identity. In response, Goal Five wanted to create gear that was not only functional on the pitch, but fashionable off of it. 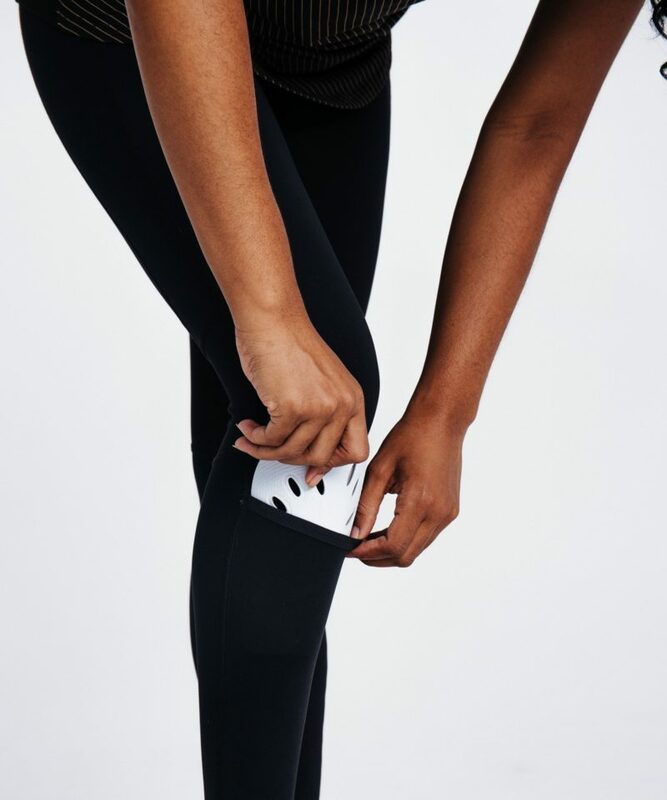 One example is their Combo Shin Guard Tight, which takes the tight — arguably the most successful piece of athleisure — and makes it soccer-specific with the option to add shin guards, merging form with function. 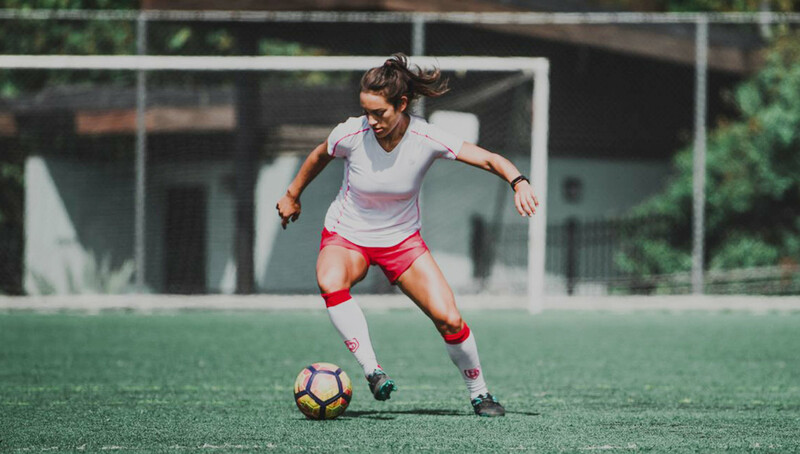 In addition to supplying quality gear, the organization wants to address all of the inequalities in soccer for women, including access to the game and the movement toward equal pay. 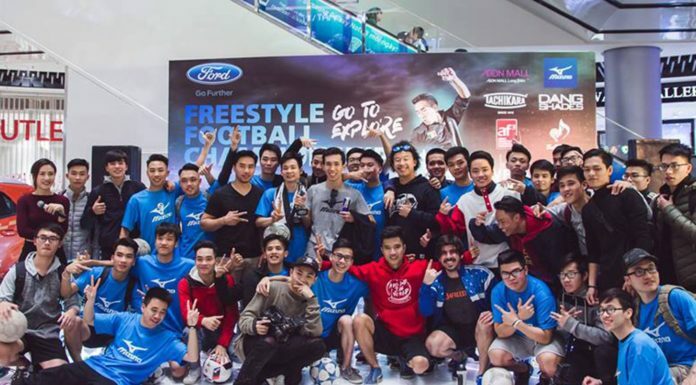 Goal Five has worked with streetfootballworld to team up with several charities, including Soccer Without Borders in the U.S., Move the Goalposts in Kenya, and Seprojoven in Costa Rica, that all use the beautiful game to empower and encourage disadvantaged girls. The company donates five percent of its profits evenly across these three charities. Whatever the future holds for women in the beautiful game, Goal Five will be right there behind them every step of the way. After a successful season one release, the brand looks to increase its physical and digital presence as well as release season two some time in 2018. 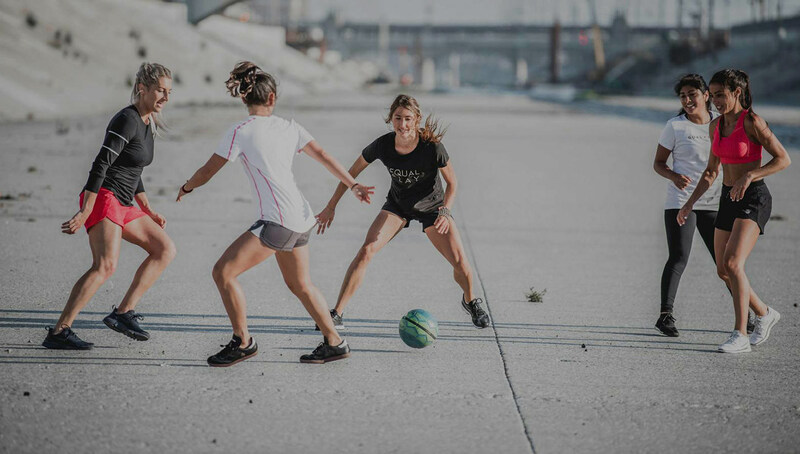 As the first women-specific brand in soccer, Goal Five represents a step in the right direction toward its ultimate goal — equality. You can check out more on Goal Five and purchase gear at their website.